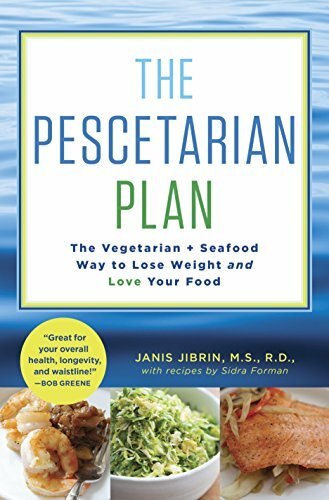 This book is good for a pescatarian diet even if weight loss is not your goal. Even better - it's on sale! 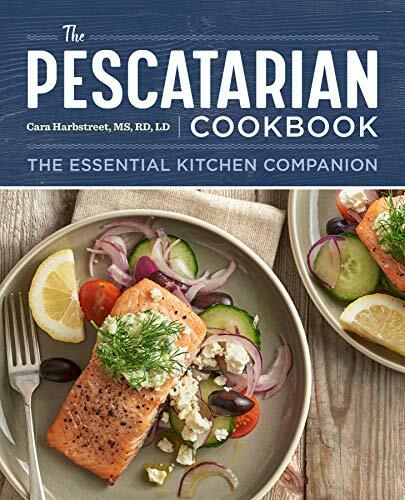 Free for kindle and affordable as a paperback, this book is really good and offers a huge range of meals. My daughters 13th birthday is coming up and she wants a new coat. She said she wants an olive green puffer coat with a fur hood. She also asked that it be very warm, but not overly puffy looking in appearance. She wants a more figure flattering coat. I need help! Music themed party for a boy. My son is 12 and is a musician that plays percussion instruments, to include bells, keyboard, pearl drums, melodica... just to name a few. He likes the color navy blue and loves candy, like LOVES it! I need ideas for décor, maybe cake molds, party game/activity ideas and anything else. Thanks!